Diane von Furstenberg speaks to the press at The Museum at FIT. There’s something very generous and inviting about her, and she’s so glamorous with her big bouncy hair, her chunky gold jewelry, and her flowing colorful clothes (of her own design, of course). I read on Twitter that she rolled up to FIT that morning in a green vintage Bentley. Now there’s an entrance! But there was not a hint of diva about her when we met—she’s so solicitous of people, asking them questions (“What did you do at Bloomingdale’s? How many children do you have?”), complimenting them. I think she gave me a lesson on what someone who is beautiful inside and out looks like. 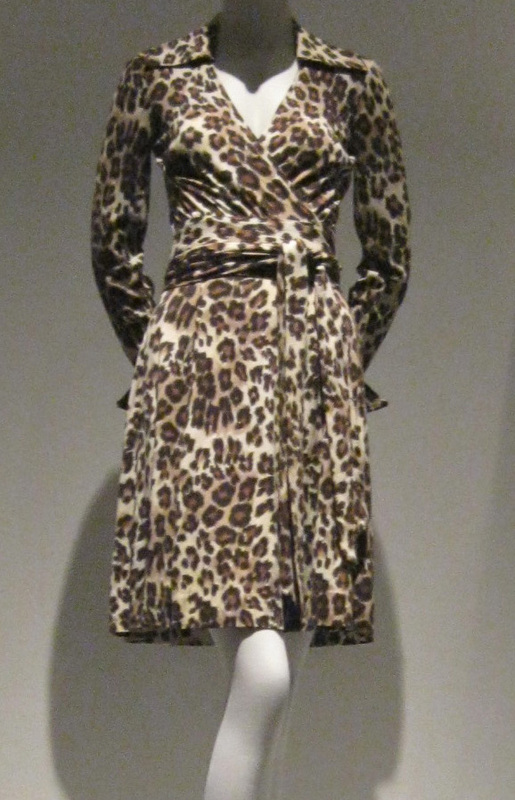 A leopard print DVF wrap dress from 1974. You must be tickled pink! Of course it's true, that you look beautiful. I agree. You wear your with such panache. OMG--I am so excited! For you! To hear this! She has always struck me as the epitome of class and optimism and go-get-'em-ness, and your experience cements that impression for me. Oh my goodness! I'm over the moon. She is, without question, one of my biggest inspirations in the industry (and ever). Amazing that you got to meet her, and what she said just proves her to be the extraordinary woman she has always been in my head. She radiates goodness, strength and utter fabulosity - what's not to love? So glad you had the opportunity to encounter her, and while I missed the Daphne exhibit I must get to this one! I'm on a mission. Also, hello, do I spy Oscar next to her in the first picture?! Amazing. I would have been stunned speechless! You are beautiful--though hearing DVF say so would be an awesome experience. How can we get you that dress? Hey, you two are now connected. Thank you for sharing this moment you two had, it makes me smile. Well, you are beautiful and think of how many women she sees...what a special moment! I am seriously jealous...as a journalist I always hope for these moments and I have to make them happen sometimes...but I think this was a moment just for you...with a confirmation you needed from a respected professional. How cool! I remember reading something on another blog about a year ago, by someone who met her, and they also remarked about what a kind and lovely person she is. Such a fantastic story! Thank you for sharing it. You are so very beautiful - she's right. What a memorable experience - you'll never forget it. 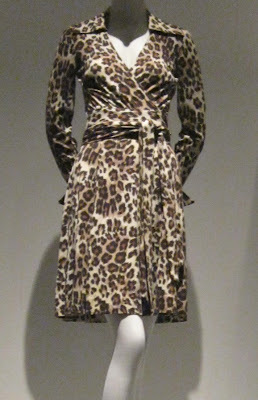 Every time I see Diane or a DVF dress, I will think of you. What a fabulous moment to have with DVF!! She must have seen that you are a beautiful person inside and out! What a wonderful story! That's a fashion memory to treasure! What a great story! 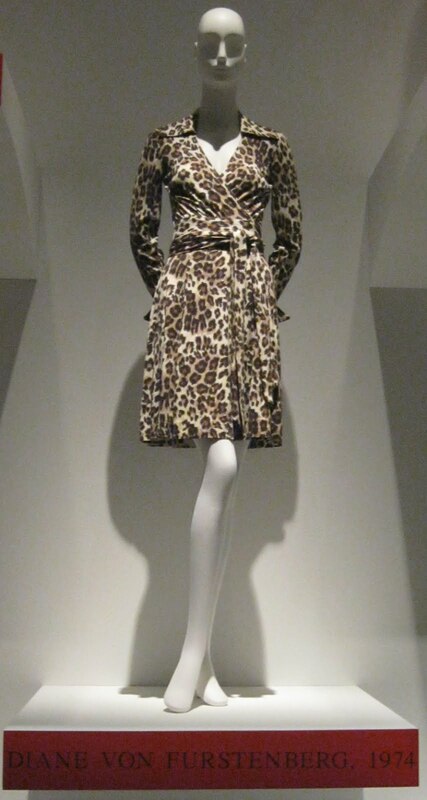 I love her wrap dresses. She is one of my favorites. I like her even more now. Wowwwwwww Jill!! DVF is such an idol, icon and to hear she is this generous with other women is fantastic. What an enormous compliment she gave to you (she knows beauty) and she was so right on. I loved catching this story-even years later.